The bar offers a relaxed and friendly environment perfect for catching up with friends or a relaxing drink. 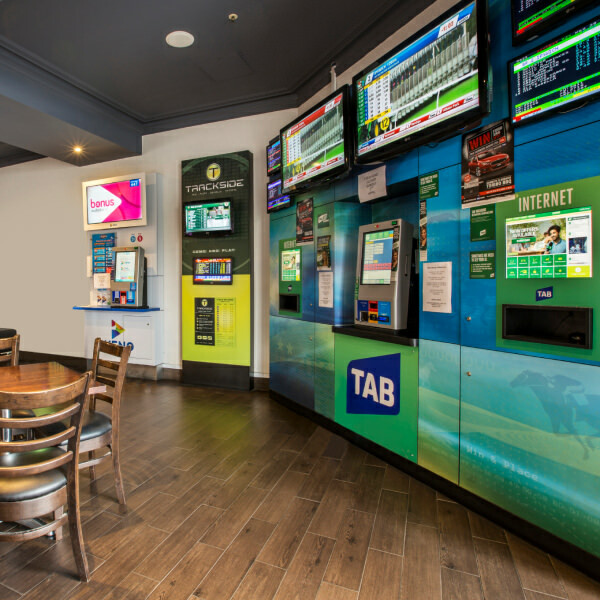 Our bar also features TAB facilities as well as regular social and sporting events. The Sunset Bar and Bistro is open 7 days a week for lunch and dinner. Our Family Bistro offers a relaxed family atmosphere with an indoor children's entertainment area. Our new menu offers a wide range of seasonal dishes available to suit all tastes. All are reasonably priced, with specials, children's menu and senior meals available. Our Sports bar is a great place to relax and unwind after a hard day at work, or even for a drink with friends. Within the Sports Bar you will find friendly staff, outdoor beer garden, pool tables even a bar dinning area with great value meals available.